I was distraught when I heard that Comedy Central’s Key & Peele was coming to an end this month. After five seasons, the show’s creators Keegan-Michael Key and Jordan Peele called it quits in order to pursue other projects. The sketch comedy show was nominated for five Creative Arts Emmy Awards this year including “Outstanding Hairstyling for a Multi-Camera Series or Special” and “Outstanding Makeup For A Multi-Camera Series Or Special (Non-Prosthetic).” SNL took the win for both categories during Saturday night’s award show, but I think both should have gone to Key & Peele—especially hairstyling. 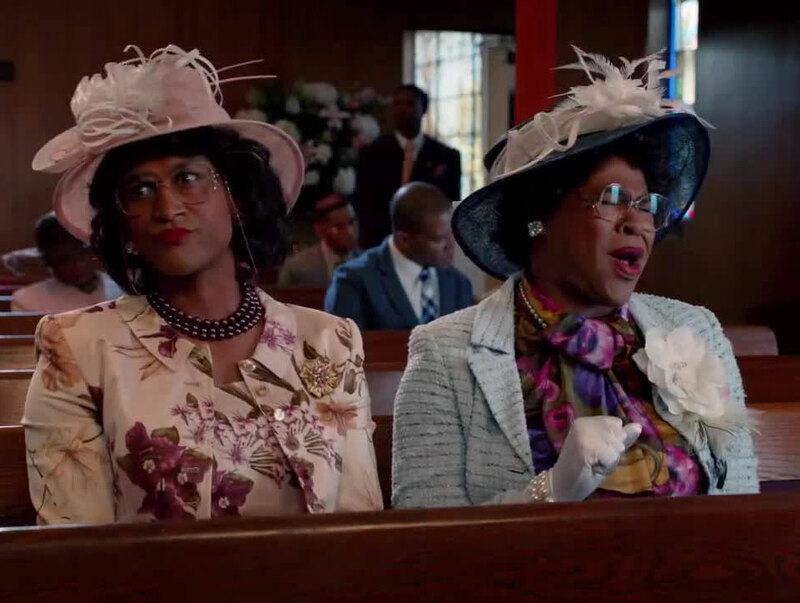 Key and Peele were transformed—convincingly—into multiple characters every episode. I mean sure, SNL hairstylists should be commended for the sheer volume of wigs they have to deal with weekly, but to me none have ever looked particularly realistic. It’s hard for me to see Peele at all when he’s playing Meegan. And talk about creative—what about the wigs and facial hair donned by the duo in “Prepared for Terries”? In honor of one of the greatest sketch comedy shows ever, here are our top 10 K&P transformations.